Czech Association for Language & Cognition (= CALC) is a professional organization dedicated to promoting and facilitating the development of the cognitively oriented approaches to language and communication in the Czech Republic, with a particular focus on its indigenous languages: Czech and Czech Sign Language. 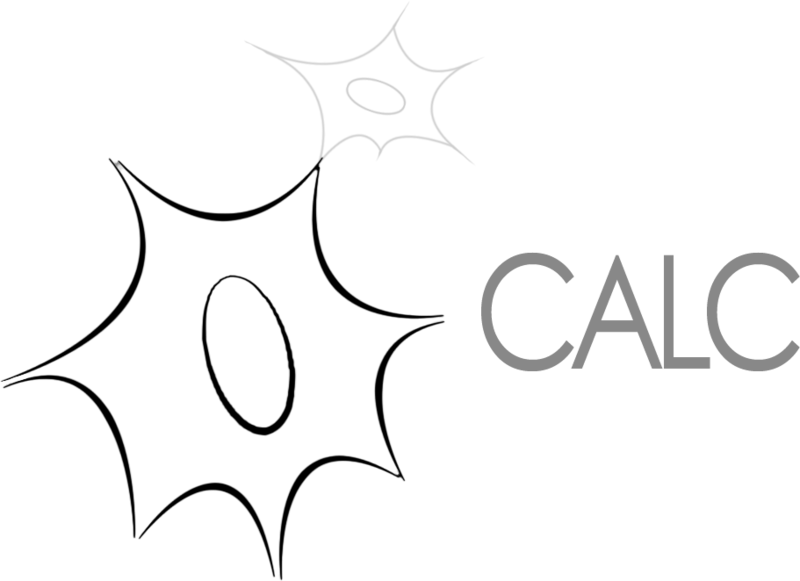 CALC was established at the Faculty of Arts, Charles University, Prague, in 2017. In 2018 CALC became an affiliated member organization of the International Cognitive Linguistics Association (ICLA).